Whole Vegetables. Bright Colors. Bold Flavors. Beautiful flavor – simply and naturally. 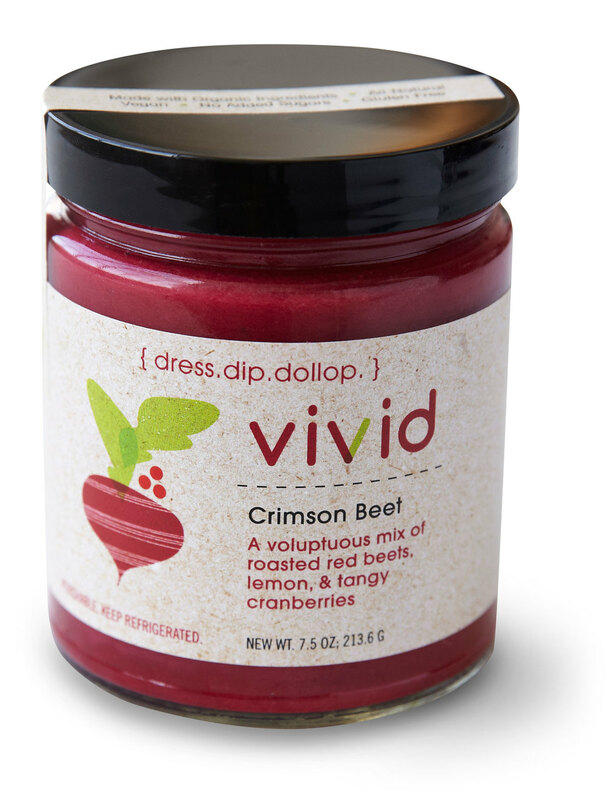 Vivid products contain the freshest organic produce available, all sourced from local farmers. We carefully prepare these fine ingredients – including whole vegetables, delicate herbs, and fresh spices – to create flavors that are at once irresistible and unexpected. Our products are 100% vegan, and free of preservatives, added sugars, gluten, and soy.